The technical leader who uses sound management practices and skills to plan, organise and coordinate the many activities which ensure the smooth running of the school. The human leader who employs human relations skills to build the morale of staff and students and create a sense of community in the school. The educational leader who brings expert professional knowledge and skills to bear on key learning processes such as curriculum development, goal formation, teaching effectiveness and supervision of staff. The symbolic leader who expressly models through words and actions what is of unique importance and value in the school and who gives the school community a clear sense of meaning and direction. The cultural leader who assumes the role of ‘high priest’ and emphasises the enduring values, beliefs and practices which give the school community its unique meaning and identity. It is coming to the end of the term and I am seeing in my new role things about teachers and their role. Teachers work hard, and some may work more hours in a week than any other occupation. My issue is not that I average 45 to 50 hours a week. My issue is that I’m expected to teach too many students with too many needs. My expectations for my students are only surpassed by the expectations I have for myself. My working conditions are my students’ learning conditions. While I complain regarding conditions on occasions I must remember that my students are confined to the same. They are children. This must be tough. Teachers are so busy teaching. Yes it is true there is a great deal of Professional Development opportunities out their but they don’t have time and effort to learn how to be better teachers. School has looked, tasted, smelled and felt like school for too long. In order for things to improve, things have to change, and sustainable change needs to be led by teachers who are supported through inspiring professional development. Find a book that can help you change the way you do ONE thing next year. 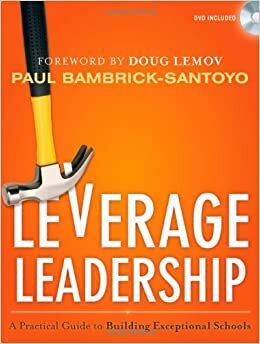 I recently read “Leverage Leadership” and can’t wait to sit down with my peers and talk about the coaching piece that I read about. In the book, they talk about priority scheduling what matters most. As a teacher, I was most passionate about our campfire talks. It was an opportunity for my students and I to just sit and chat. If I remembered to write it on my lesson plans, then it was way more likely to happen. In the same sense, I am going to be very intentional with my teacher coaching. I’m going to create a schedule and stick to it! Developing a yearlong guide that will systematically–and systemically– be effective will make me more cognizant of my role, empowering teachers! We asks questions such as…. As educators we all lead busy lives and we all have more on our plates than ever before. 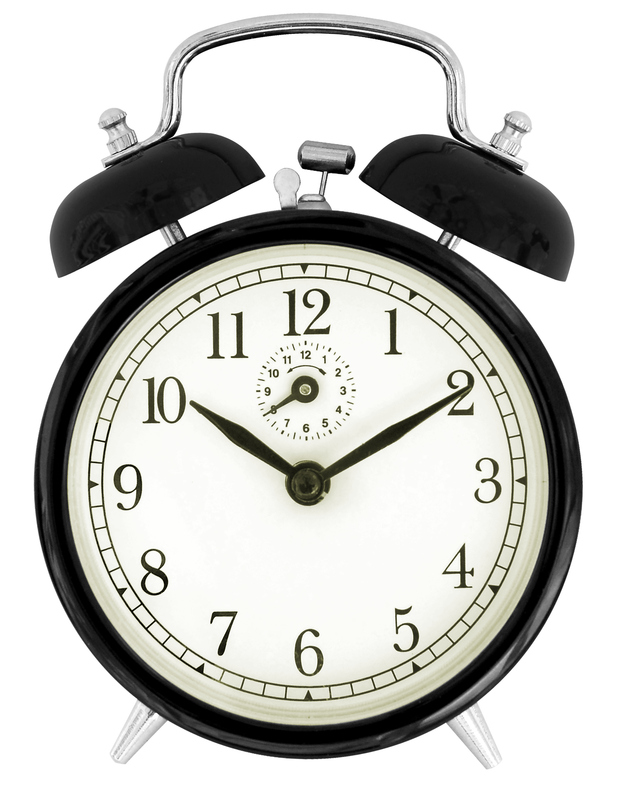 As our responsibilities and expectations increase, the only thing that remains constant is the amount of time we have. This post is not meant to be a pity party for educators, but rather a reminder that the choices we make every day on how we utilize our time have an impact much longer than we might realize. Every time we make the decision on what to do or which task to complete first, we are making a decision that involves time. Guard your time and prioritize your time. Focus your time on what must be done to effect the greatest good, and never take your time for granted. Most importantly, recognize that when you decide how to use your time, you are also deciding what you don’t have time for. If I had one tip for you it would be…create an account on pinterest full of fun lesson ideas, technology integration suggestions or a board of inspiration for days when you are down. Want to learn more about digital citizenship? Start searching and pinning! Want to gamify your classroom or building? Interested in leadership? There’s a pin for that! Pinterest tip: The more detailed and specific you keep your boards, the more likely you are to use them because of how easy it will be to find what you’re looking for! We have even got one going for our new house!! I love this clip it sums up how I feel when I get out there every day in my past role and in my current one. 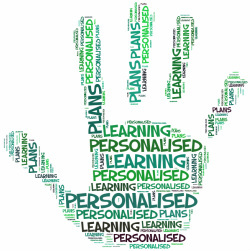 Personalizing learning means reversing our thinking so that is built around our students. Recognizing that all our girls are a gift from God. This means that we need to take much more account of who learners are, where they are, and to what and to whom they are connected in order to build the experiences and networks that strengthen every learner’s capacity. We need to consider how to deploy resources for teaching (teachers, spaces, time) more flexibly to meet learners’ needs, as well as how to support learners’ access to new resources beyond those that are traditionally part of the schooling system. We are now using a data more and this has been an observable cultural change. Our staff learning plans are comprehensive but it needs to go further. There needs to be collaboration amongst staff and they need to be living documents. 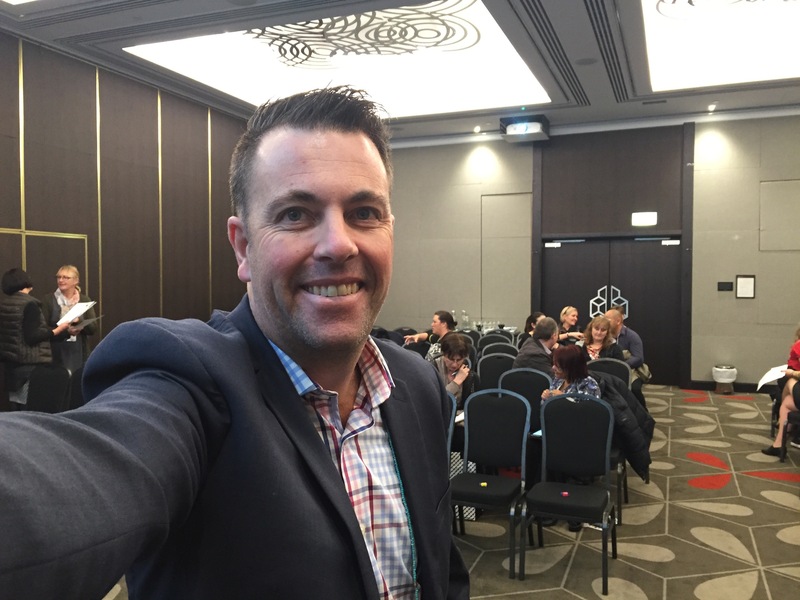 I would challenge our staff to break the model of “one size fits all.” The idea that we see students in a holistic way-he tangata, he tangata, he tangata – acknowledging our past, present and future.